New to Ubuntu? Have I got the tutorial series for you! My new Beginners Guide series focuses on teaching beginners how to use Ubuntu on their desktop. 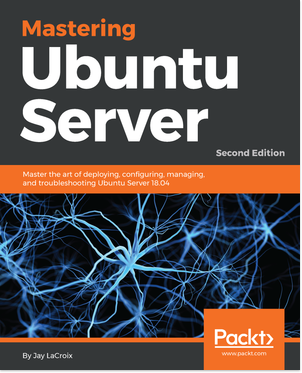 During the course of this series, I’ll show you how to install and use Ubuntu, as well as how to manage your installation. Check it out!